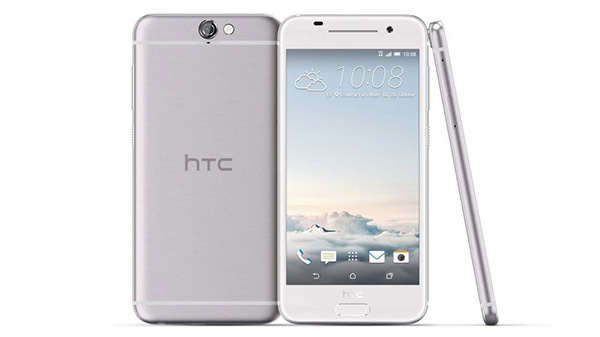 Quite simply one of the best smartphones on the market, the HTC One A9 features a beautiful 5in edge-to-edge screen, fast Qualcomm Snapdragon octo-core processor, 16GB of memory all sitting on top of Android 6.0. And it takes snappy pics, too, thanks to a 13MP camera. You'd be paying over £300 for this handset in the shops! The competition winner will be picked at random from all eligible entries that arrive by midnight of the closing date, December 22, 2015. The winners will be notified via email by December 29, 2015. The winner must claim their prize within 7 days of the promoter sending notification. If the prize is unclaimed after this time, HEXUS reserves the right to offer the unclaimed prize to a substitute winner selected in accordance with these rules. First prize is an HTC One A9 smartphone. Doesn't look like it's on Facebook. Anyway, my wife could use a new phone and this one looks good. I'll stick with a low end phone for now. I have the 1st Gen M9, and trying to convince the other half to drop her Sony crud (which has been repaired more times than ANY of my HTC phones. 1 fault in 6 years.). This would be a great phone for her. Thank you Hexus for all these cracking prizes.